Welcome Home! 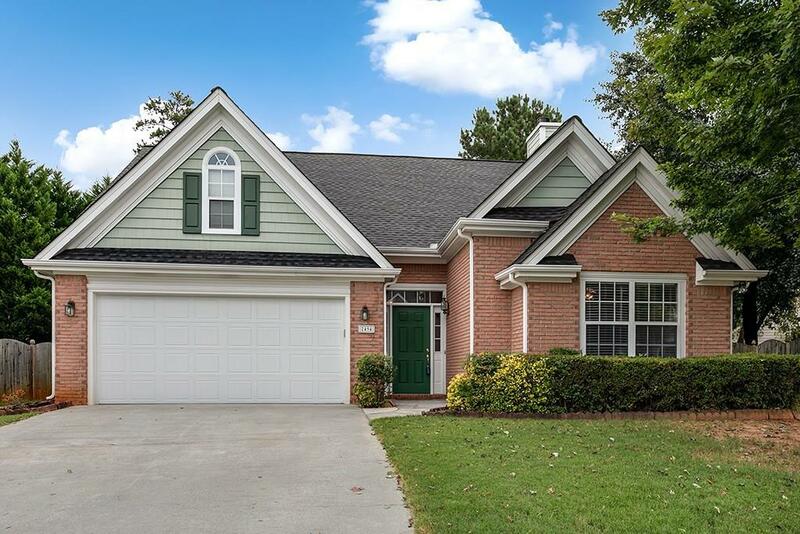 To this cozy 3 Bedroom/2 Bathroom retreat in the desirable Autumn Lake Community. The home features a large eat-in kitchen and lots of cabinets. A gorgeous enclosed patio area that allows you to enjoy the beautiful, private, fenced backyard. Your master suite hideaway has a lot of natural light, which will make you never want to leave. Community amenities include a swimming pool and tennis for you and your family to enjoy.